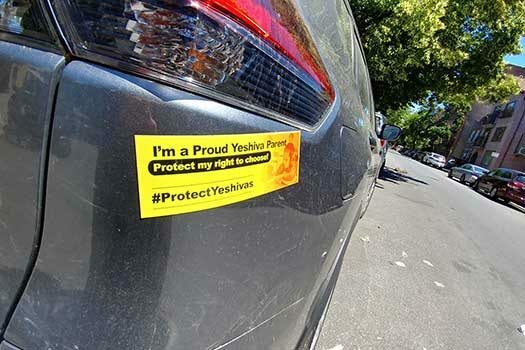 Yeshiva parents on Monday begin a “Protect Our Yeshivas” campaign in response to unrelenting attacks against their schools by anti-yeshiva activists. 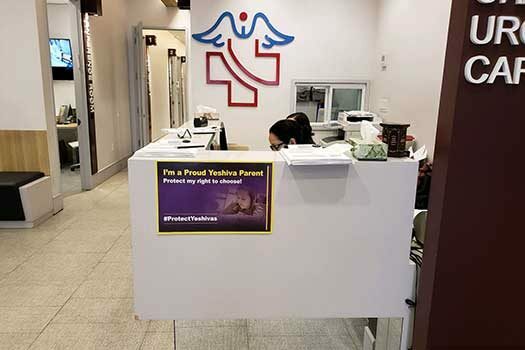 The campaign is organized by Parents for Educational and Religious Liberty in Schools (PEARLS), a community-based coalition of parents, educators, and religious leaders working to raise awareness of the importance of the yeshiva system. 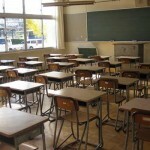 There are more than 425 Jewish schools in New York State, with more than 165,000 students. Of those schools, 275, with more than 110,000 students, are in New York City. 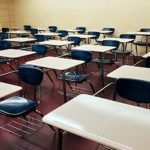 Individual yeshivas are largely independent in managing their curricula. Each year, thousands of yeshiva students graduate with the skills necessary to function as successful members of the workforce. Some become entrepreneurs, teachers, and shopkeepers, while others become electricians and plumbers. Many tend to the religious life and needs of the growing Jewish Orthodox community. sounds like BDS in the nature of its anti semitism. we have to make sure that the yeshivas show their best though because they are looking for our faults.